"They climbed onto the pyre themselves and stayed there, without uttering another sound, until the fire consumed them." 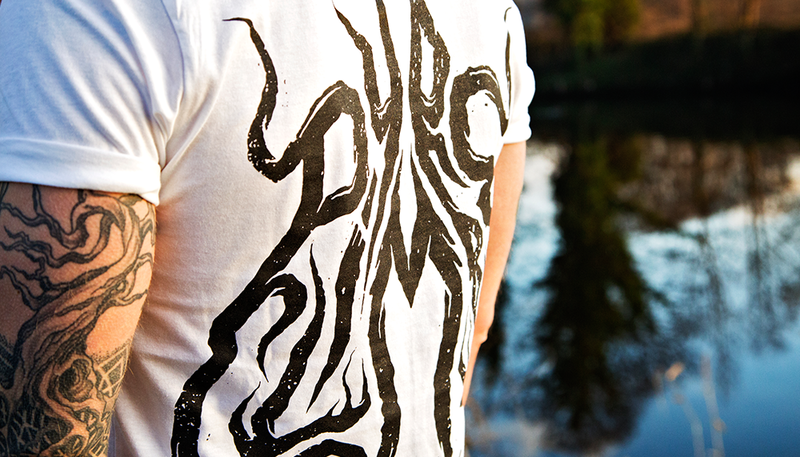 Pyre Climber is a small independent clothing label and art collective based in Leeds. We like dark imagery and ethical clothing.